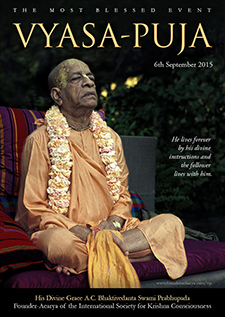 What is our relationship with Srila Prabhupada? 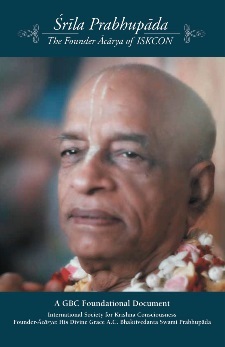 This and other fundamental topics on understanding Srila Prabhupada are explored in depth in Suresvara Prabhu’s highly acclaimed Founder-Acharya seminar. Delivered in 10 intriguing parts, the seminar explores our relationship with Srila Prabhupada, acting in Srila Prabhupada’s mission and receiving love from Srila Prabhupada. Participants in the seminar will walk away with a thoroughly relevant and useful understanding of the Founder-Acharya of ISKCON. ISKCON Melbourne has kindly published videos of the entire seminar on YouTube – watch them here.